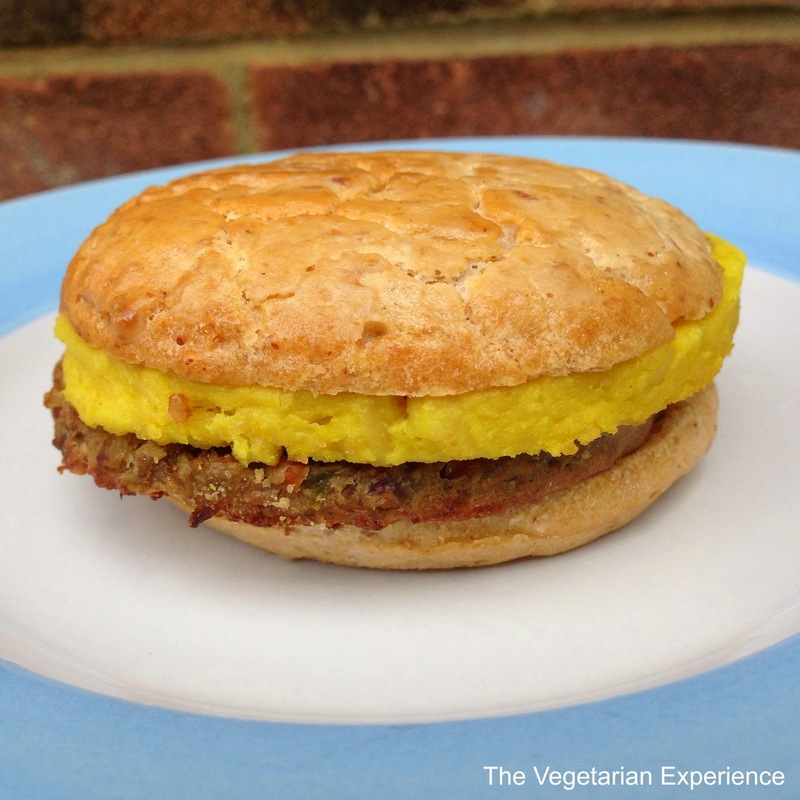 So, how are you enjoying National Vegetarian Week so far? Well, today I am featuring some more fantastic vegetarian brands whose products are perfect to sample during National Vegetarian Week. Amy's Kitchen, the leading natural frozen food brand in the USA have been in the UK since 2010 and have been leading the way in changing the perception of frozen food. The Berliner family named the range after their daughter Amy, and have ensured that their range retains that "made with love" homemade taste. Amy’s Kitchen is a great alternative to cooking from scratch and still having a wholesome meal. The products are made from all natural ingredients and are all Vegetarian and Gluten Free guaranteeing that you won't find any hidden nasties or surprises in the food. 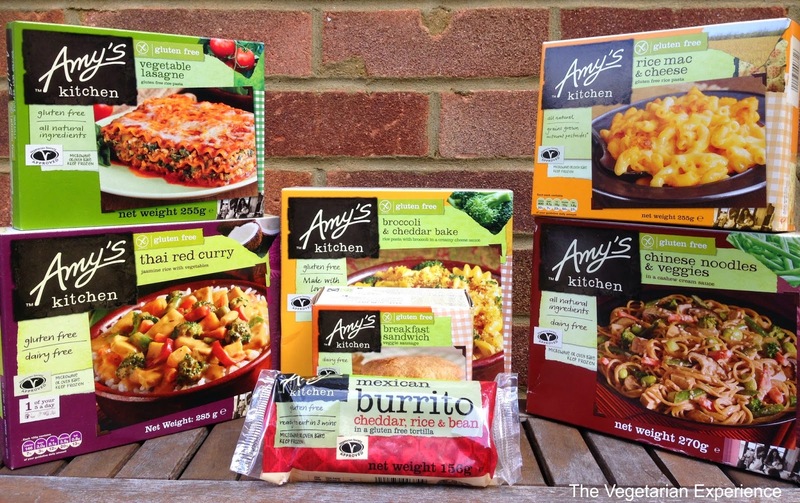 To celebrate National Vegetarian Week, we were sent a selection of Amy's Kitchen products to try. Having sampled the range before, I know that they are well known for their delicious food and so we were excited to try some different products. For breakfast this week I sampled the Breakfast Sandwich made with meat-free sausage and scrambled tofu - much healthier than a fast food version and twice as delicious too! 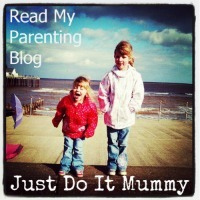 I also loved the Mexican Bean and Cheese Burrito which I ate alongside the kids. They had the rice mac and cheese, and the vegetable lasagne and both agreed that their dinner was "scrumptious". We love Amy's Kitchen products. They are convenient, easy to serve and the quality is second to none. I would definitely recommend trying them - whether you are vegetarian or not! Amy's Kitchen products are available from most major supermarkets. It's always exciting to receive antipasti through the post, especially as we have held a few social gatherings recently and needed some essential nibbles to keep everyone well nourished until the main meal was ready. We were sent a range of antipasti from Fragata Olives who produce and distribute olives from family owned olives groves in Seville, Spain. Fragata allow you to savour the taste of Spain whilst enjoying the great British weather! They also feature Olives and other Mediterranean specialities such as Capers, Pimiento Piquillo Peppers and Guindillas (hot yellow peppers) in their range. Alongside their own olives, which are available stuffed and pitted with lots of varieties, they also have a range of Greek olives and antipasti. Olives and antipasti are a great source of essential vitamins and ‘good fats'. They are also versatile and can be added to lots of different dishes. I mainly tend to eat them as they are, or use them in a salad or a bowl of pasta, but apparently, you can even make them into olive ice cream. 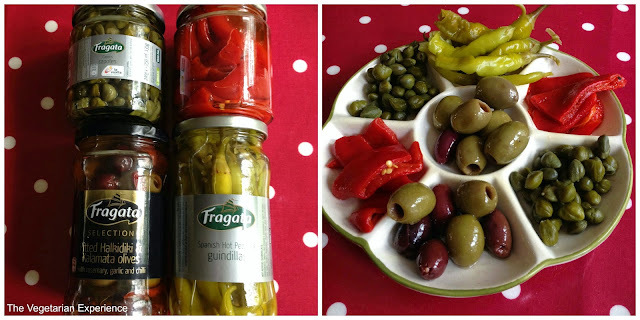 I enjoyed sampling the Fragata range of antipasti, The olives were delicious, and the sweet red peppers were out of this world. You can use them however you like. Whether you include them in a salad, mix into a main meal, whip them up in to a pasta or even make some olive ice cream! Fragata products are available from most major supermarkets. 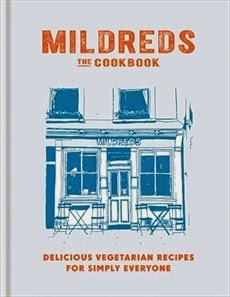 This month a new cook book is released from Mildreds - one of the longest-standing and most popular vegetarian restaurants in London. For over twenty five years Mildreds has been at the heart of vegetarian cafe culture, serving up budget friendly dishes to veggies and non veggies alike. Now they have decided to immortalise some of those famous dishes in Mildreds The Vegetarian Cookbook, a new and exciting cookbook with delicious recipes to suit every budget and cooking skill. This book makes it really easy for people to embrace a no-meat diet, as there are over one hundred mouth-watering recipes to choose from. What I love about this book is that the dishes come from such a wide a varied variety of countries and cultures. This is good food at it's best, made with delicious, fresh ingredients, which are easy to source and easy to cook with. I have been drooling over the pictures of the food, and I also love the pictures of love the pictures of the restaurant interspersed throughout the book. I'm looking forward to trying the Sun-blushed tomato and Mozzarella Arancini with warm grilled aubergine and courgette salad, as Arancini is one of my absolute favourite dishes. I also like the look of the Mango Fool and the Maple Pecan Pie! I would encourage you to purchase Mildreds: The Cookbook and give the recipes a go, because whether you are a vegetarian or not, I guarantee you will be inspired to enjoy some delicious, exciting vegetarian dishes in the comfort of your own home!